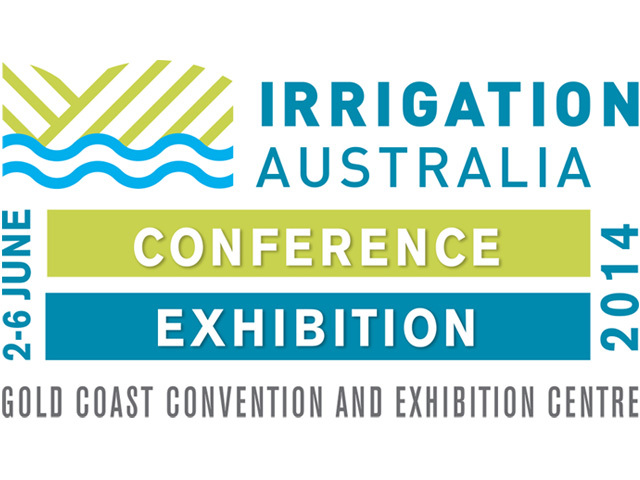 The entire irrigation industry will come together at the 2016 Irrigation Australia Conference and Exhibition - the largest event of its kind in the Asia Pacific region. 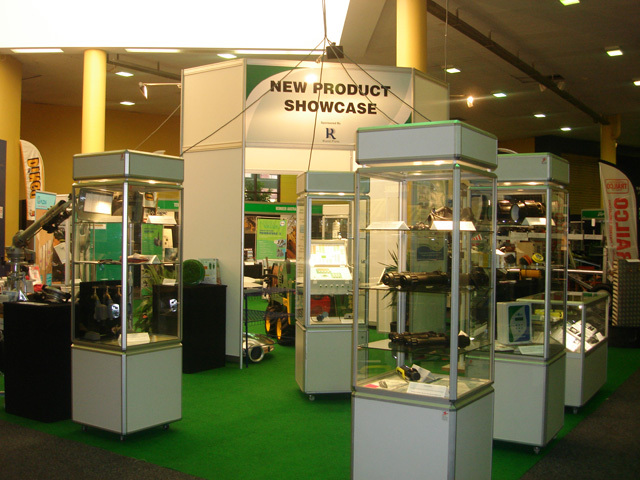 The Trade Exhibition will complement the Conference themes by providing both trade visitors and conference delegates the opportunity to view the latest products, services and technology from over 100 domestic and international exhibitors. 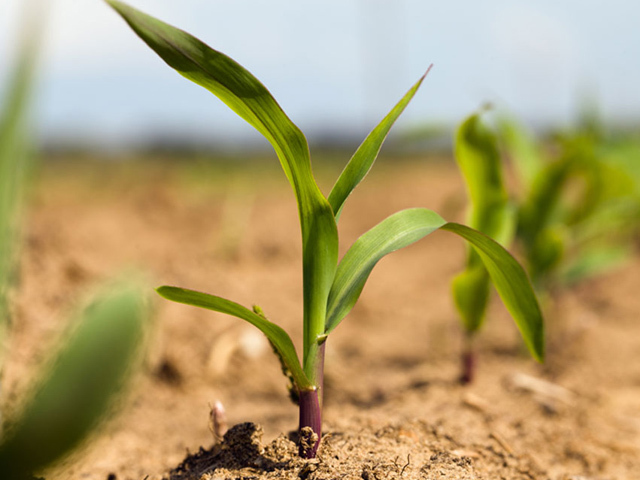 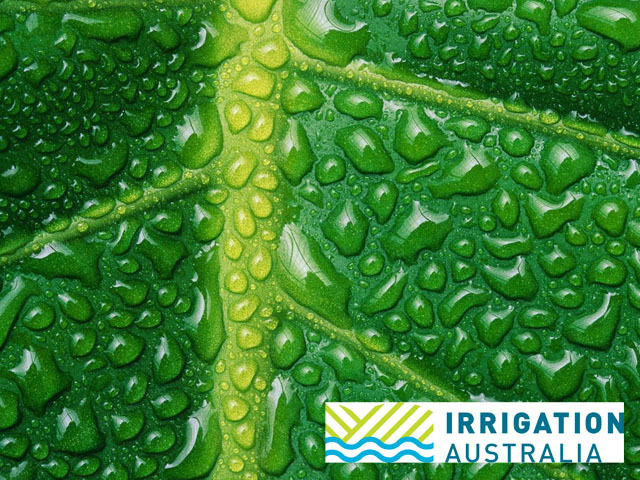 With such a diverse range of equipment and knowledge on site, the show will deliver great insights and opportunities to further develop irrigation and water management solutions. 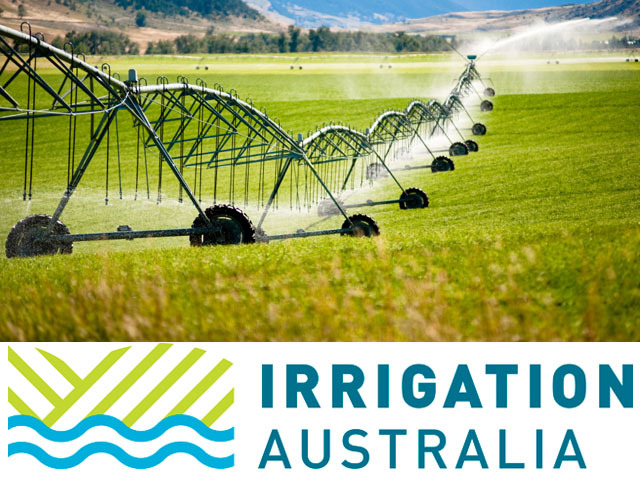 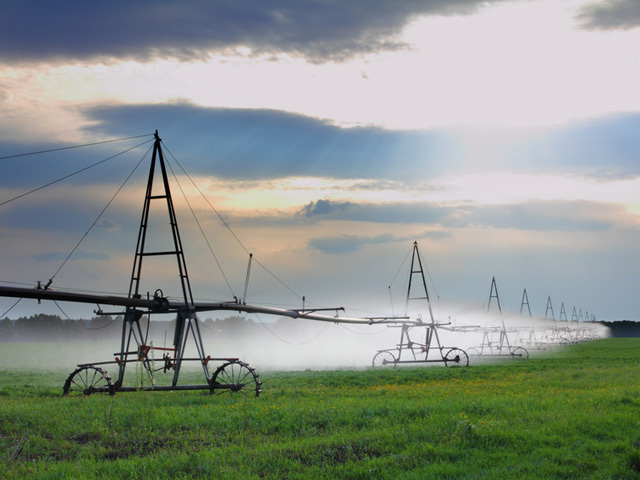 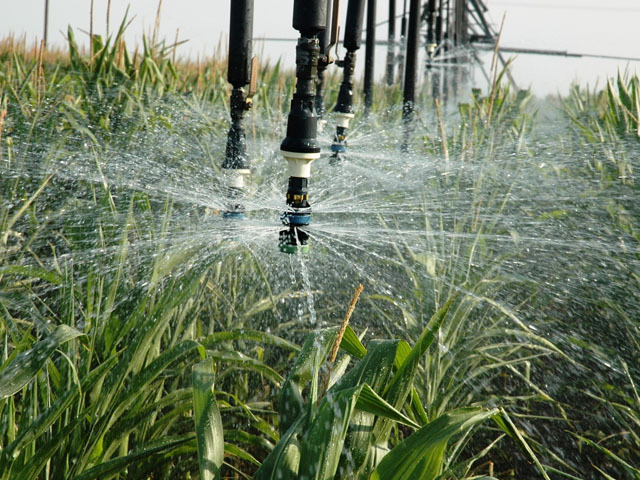 The Conference and Exhibition will bring together irrigators, suppliers, equipment manufacturers, researchers, water supply organisations, advisors, government officials and policy makers from across the rural and urban irrigation industries. 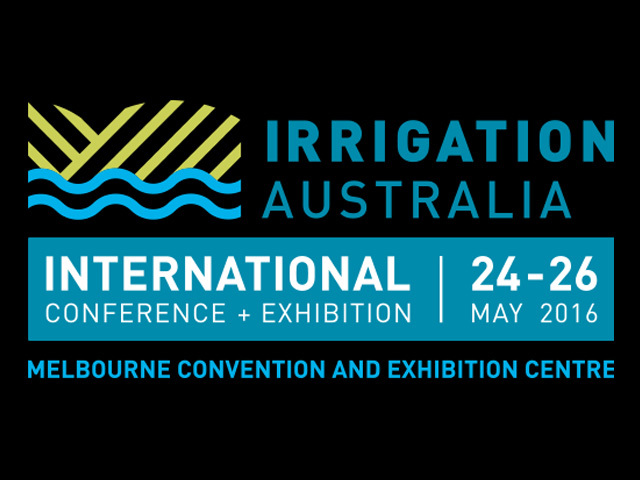 Irrigation Australia Conference and Exhibition will take place at the Melbourne Convention and Exhibition Centre from 24 - 26 June 2016. 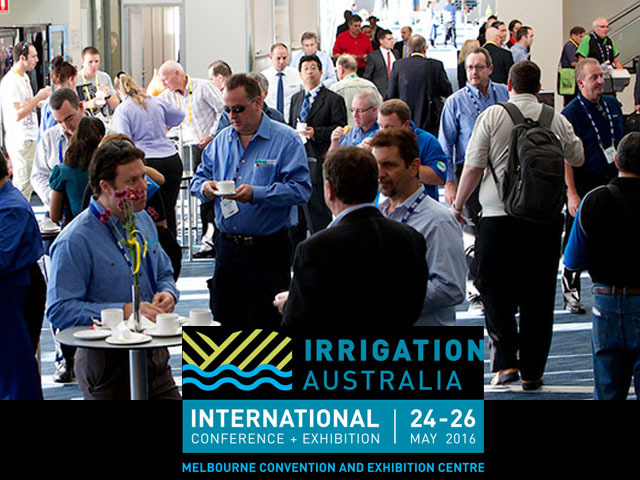 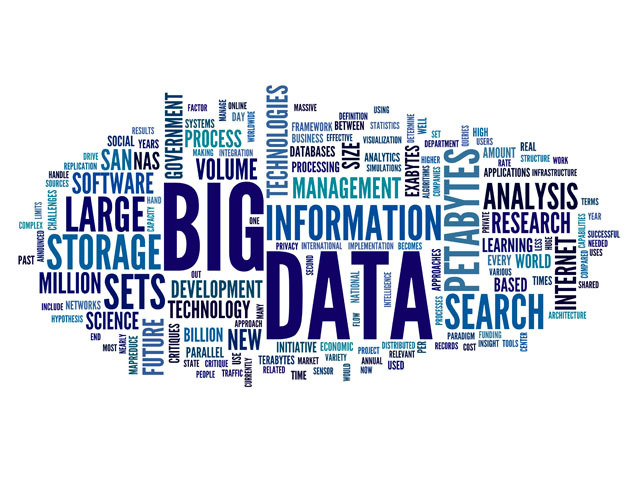 IA CONFERENCE AND EXHIBITION – REGISTER NOW! 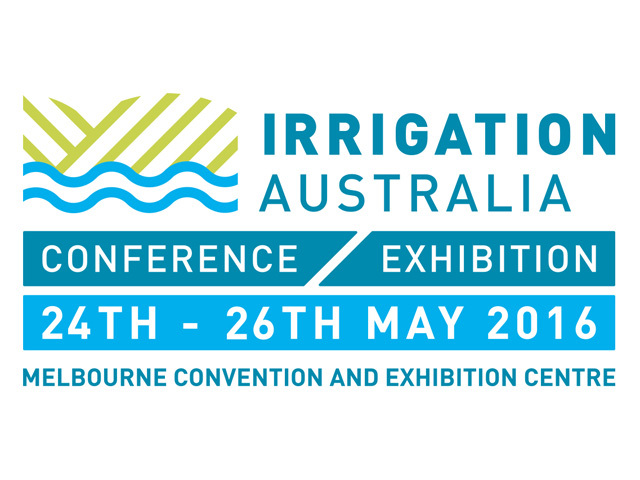 3 WEEKS TO GO UNTIL DOORS OPEN! 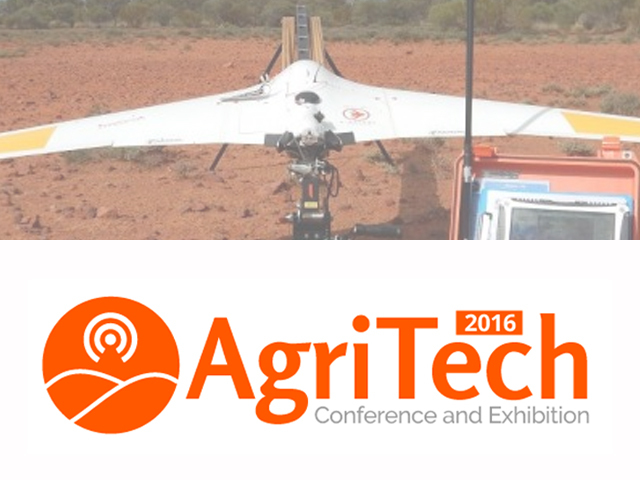 LESS THAN 2 MONTHS TO GO - START PLANNING YOUR VISIT!